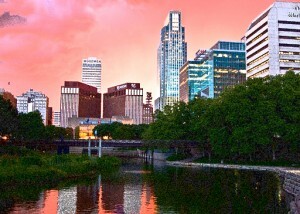 HouseBuyerOmaha.com is a company that helps homeowners in Omaha, Nebraska sell their properties fast. You can forget about spending lots of money and time on cleaning and repairing your house so that you can put it on the market; we will take care of those things, and pay your closing costs. We are not real estate agents, we are investors. This means, you’ll save thousands of dollars in commissions since you won’t have to pay us. 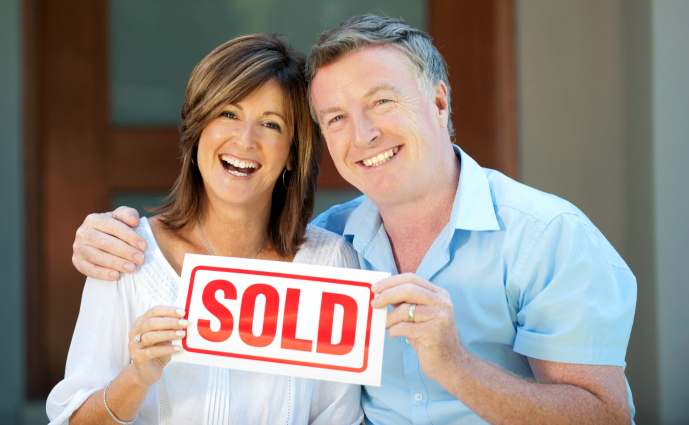 If you want to sell your home now for fast cash, we’re here to help. Downtown, Midtown, North Omaha, South Omaha, West Omaha (Miracle Hills, Boys Town, Regency, and Gateway), and East Omaha, Nebraska. We can help in any situation, whether it be a divorce inheriting an unwanted property, you own a vacant house, are in trouble with your mortgage, behind on payments, owe liens, have downsized and can’t sell your house, or it needs extensive repairs you can’t pay for. The list goes on. 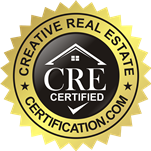 The bottom line is that if you ned to sell your home fast, we’re the ones for the job. We’ll close quickly, and do all the work for you.